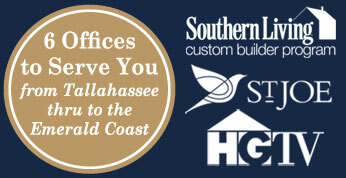 The master-planned, conservation-minded SouthWood community is a vibrant neighborhood located in Tallahassee, Florida. Residents can meander through more than 1,000 acres of green space, including parks and hiking and biking trails. 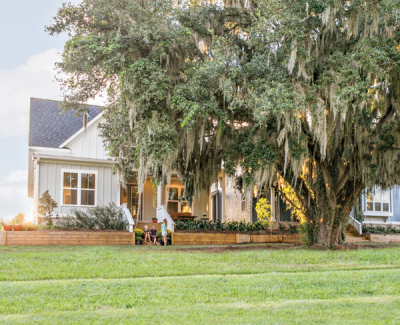 Explore the 123-acre Central Park and Lake or lounge in the shade of grand Live Oak trees draped in Spanish moss. SouthWood also features neighborhood schools and community events, and for residents wanting to venture out, it’s close to the capital city of Tallahassee with access to businesses, culture and restaurants.